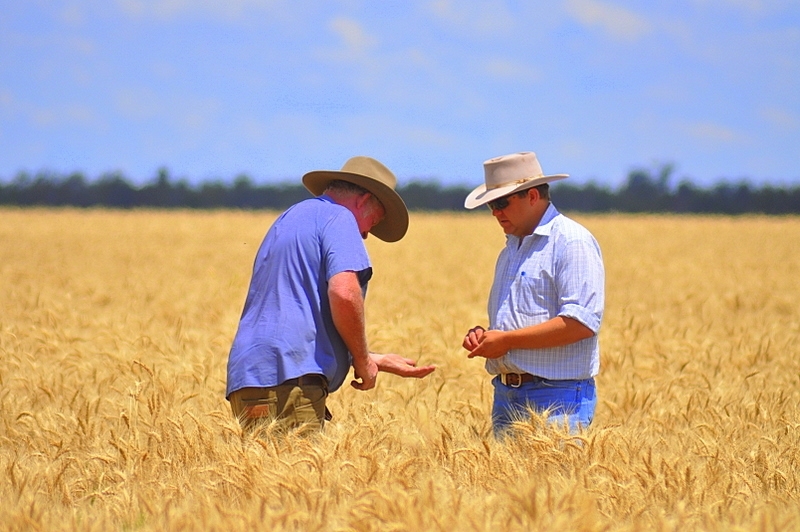 Established in 2009 Fletcher Grain began as 40,000mt of silo storage for wheat from our Condobolin property ‘Kiargathur Station’ as well as growers in the surrounding areas. Keen support from export customers and growers soon pushed expansion to our current capacity of 250,000mt of storage across silos, bunkers and sheds. 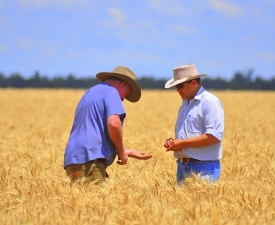 Fletcher International Exports (FIE) now receives commodities including wheat, barley, chickpeas, faba beans, albus lupins, conventional canola, GM-canola and cottonseed. A large proportion of the grain received at FIE is exported to over 40 countries around the world to a variety of different end users such as flour mills, bio-fuel producers, stockfeed companies and re-packaging. FIE is committed to constantly improving the way we receive and store grain in order to provide a premium service to our growers with the addition of 4 new bunker unloading machines that have in-excess of 600mt an hour unloading capacity, two road-train length weighbridges and upgrades to our silo pits and elevators. We aim to reduce the time trucks spend on site enabling them to return to the paddock as soon as possible for the next load of grain. Our aim is to deal direct with our growers to establish confident, long lasting relationships returning more money to them. By dealing direct we can tailor different options to suit the individual grower’s needs whether that be on-farm pricing, arranging transport, on-farm storage incentives and prompt or extended payment terms. Distance is no restriction for FIE. We work with a number of transport operators to ensure competitive transport rates which allows us to draw in grain from over 500km away, we can arrange transport at harvest direct off the header, or out of temporary storage to our site, taking away some of the harvest pressures. 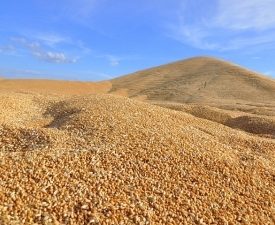 Grain can be delivered to FIE for warehousing or direct purchase. Free warehousing is available for harvest through to the end of February (Oct – Feb) that's five months of free storage. 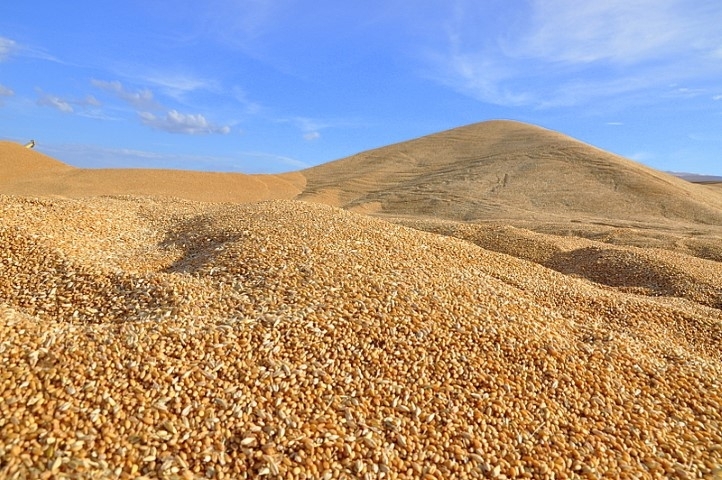 No receival fees or selling/transfer fees are charged on grain sold to Fletcher International Exports.